Wonder Woman 163 page 3 Featuring Aquaman! Wonder Woman 163 page 4 Featuring Aquaman! 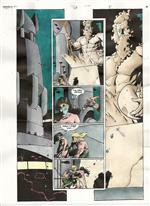 Wonder Woman 163 Page 7 Featuring Aquaman! 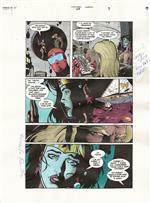 Wonder Woman 163 Page 9 Featuring Aquaman!